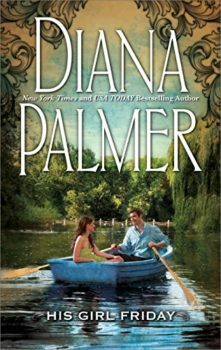 New York Times bestselling author Diana Palmer serves up HUNTER, a fan-favorite Man of the Month, for your reading pleasure! 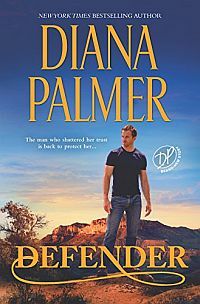 The mission soon proves the ultimate challenge of his career—spending a week on the rugged Arizona plains with the one woman he yearns for above all others, and the one he is determined to keep at arm’s length. But Hunter never planned on facing the allure of Jenny’s wild, sweet passion—or on discovering a love he’d never dared dream could be his. Originally published November 1990 in Silhouette Desire #606 in mass market paperback and reissued numerous times.